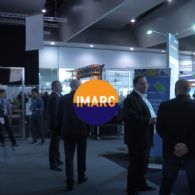 The IMARC is now firmly positioned as Australia&apos;s leading resources and technology conference, bringing technology, miners and investors together for three days of networking and presentations. 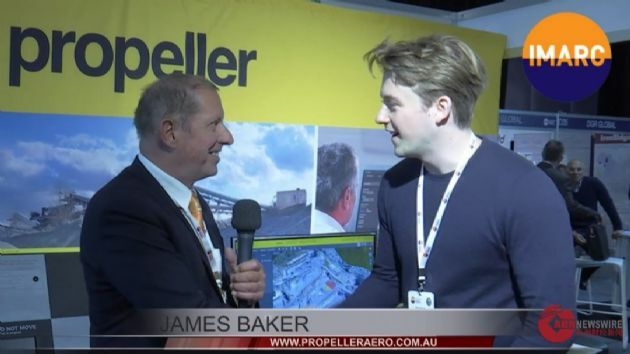 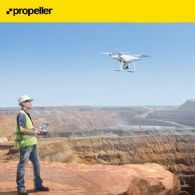 Propeller Aero&apos;s James Baker is Interviewed by ABN Newswire at the International Mining and Resources Conference (IMARC) in Melbourne. 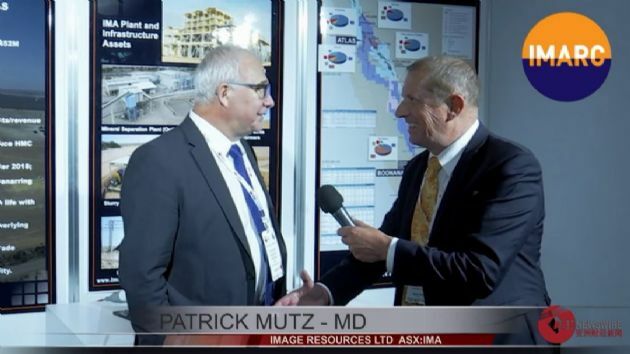 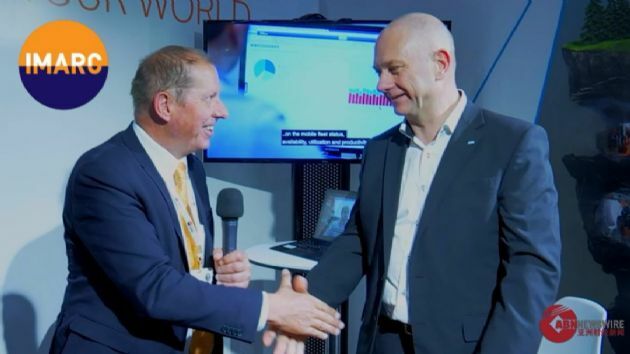 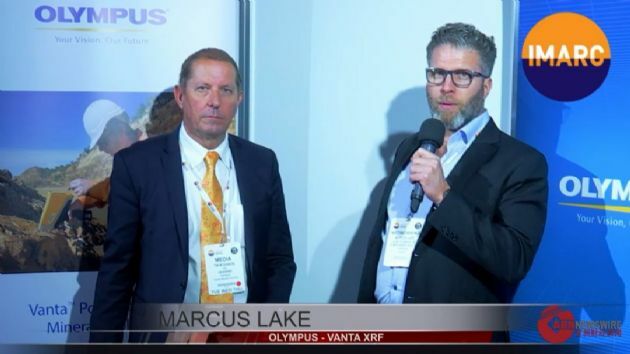 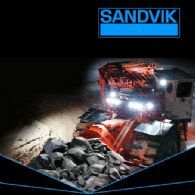 Sandvik Mining and Hard Rock Technology representative Harry Hardy is interviewed at the International Mining and Resources Conference (IMARC) in Melbourne. 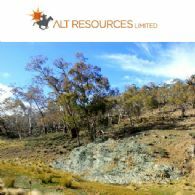 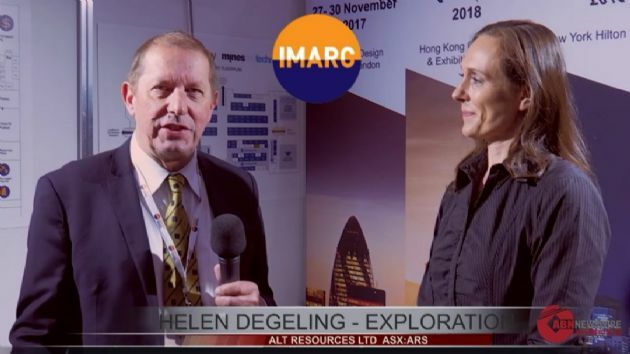 ALT Resources Ltd (ASX:ARS) Exploration Manager Helen Degeling is interviewed at the International Mining and Resources (IMARC) conference in Melbourne. 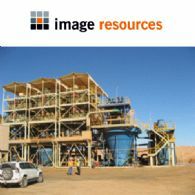 AECOM&apos;s Technical Director Maneesh Gupta joins the roster of speakers that will present at the 2017 International Mining and Resources Conference (IMARC) in Melbourne this October. 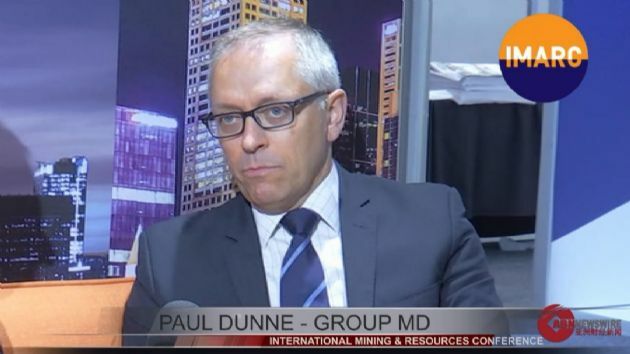 This year&apos;s event is shaping up to be the biggest and best yet with over 140 thought leaders confirmed to speak on all aspects of mining. 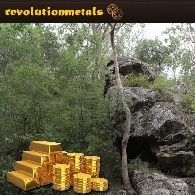 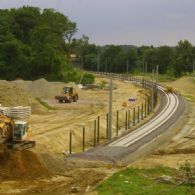 From the state of the global mining market through to mining excellence and optimization. 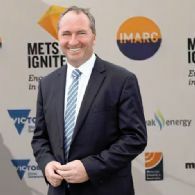 Deputy Prime Minister the Honourable Barnaby Joyce has been confirmed as a keynote speaker at this year&apos;s International Mining and Resources Conference (IMARC) in Melbourne.